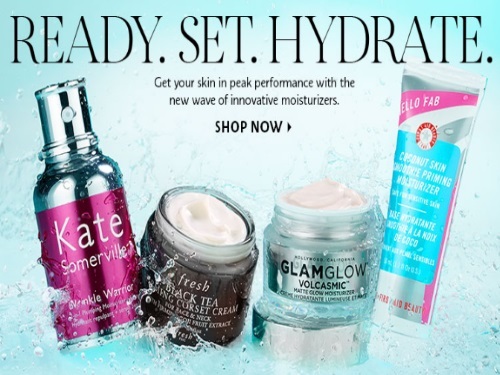 Get your skin in peak performance this new year with the new wave of innovative moisturizers at Sephora! Choose a thirst-quenching skincare mini free with any $25 purchase online! Enter the promo code PEAKSKIN at checkout. Offer available while quantities last for a limited time.